Tatsoft LLC announced today it reached a significant settlement agreement with Schneider Electric Software LLC and other parties that ended a long-term contractual dispute, by Tatsoft accepting a substantial payment and protection on legal costs. Tatsoft, the producer of the software FactoryStudio for Industry 4.0, received a $1 million payment and indemnification protection on legal costs, estimated at several million dollars. The settlement was reached only moments before trial was set to commence. The settlement ended all disputes among various parties, including Schneider Electric Systems USA (formerly Invensys), Schneider Electric Holdings and Tatsoft, represented by the law firm Gregor Cassidy, PLLC. The parties dismissed with prejudice all claims and established provisions to prevent future legal disputes. Tatsoft LLC is a leading innovator on software for real-time applications. Tatsoft empowers people to take control of their plant, production and digital assets through world-class support and solutions. Tatsoft has helped hundreds of clients to adopt advanced data visualization, automation, control and human interface strategies. Tatsoft’s core product, FactoryStudio is flexible framework for rapid application development, with unlimited tags and clients licensing option, complete functionality, native interfaces to industrial protocols and compliance with current security standards. Tatsoft FactoryStudio is a software platform that allows clients to easily find solutions to monitor and manage the creation of distributed real-time data. 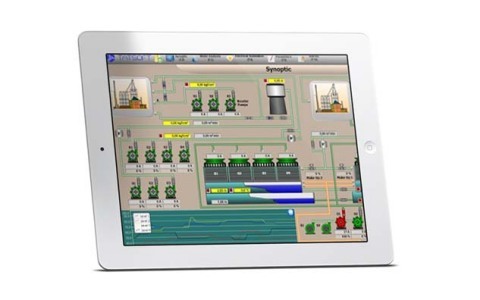 FactoryStudio has been applied in advanced SCADA, MES, factory-floor Digital Signage, Edge computing, Drilling Data Aggregation, IIoT and Operation Center applications. Tatsoft® and FactoryStudio® are registered trademarks of Tatsoft, LLC. The other mentioned names and trademarks are from their respective owners.